How Do I Choose the Best Wholesale Watches? When you're buying a wholesale watch, it's important to find the right combination of style and affordability. Many wholesale watches come from designer brands, but it's also best to keep the quality of the watch in mind. 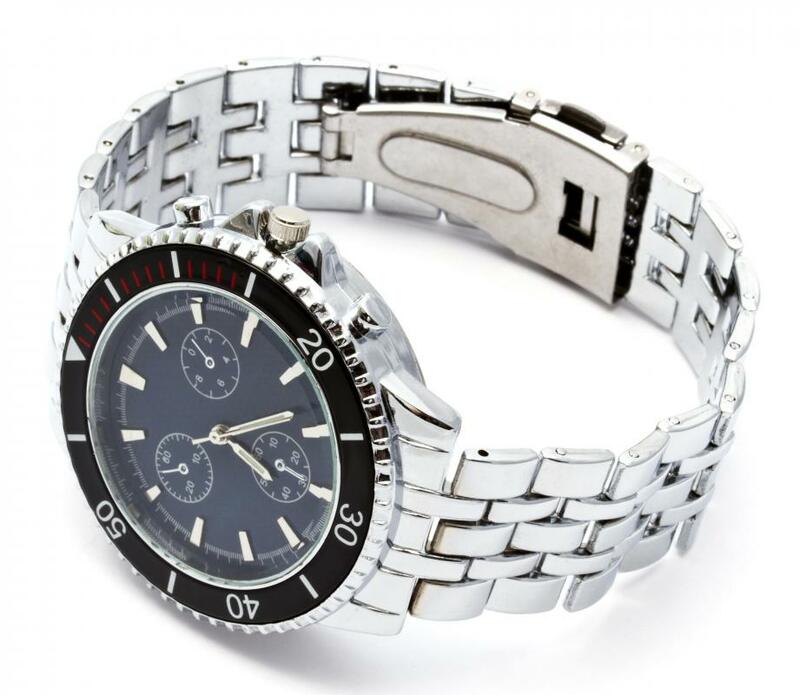 You should look for a wholesaler that offers a wide range of wholesale accessories and watches. This ensures that you will have an adequate selection to choose from and also increases the likelihood that you will get a high-quality watch. People looking for the best wholesale watches often find better products from reputable wholesalers who have a proven record of customer satisfaction. As you begin shopping for wholesale watches, you'll need to first look for a wholesaler who focuses on carrying finely-crafted products. When you're assured that all the watches you're choosing from are made of quality materials, you'll have an easier time making a final decision. Look for a watch that includes a reliable timepiece and a durable strap, as these pieces will determine how long your watch lasts. Leather straps should be made of thick leather with tightly-sewn stitching, while chain link watches should be made of durable metal and sturdy clasps. Wholesale watches should never irritate your skin or cause discomfort during wear, as these can are marks of poorly-made or imitation watches. 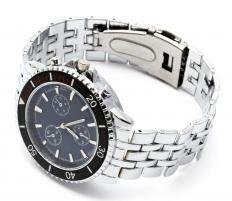 In addition to quality, you should also consider cost when buying wholesale watches. People buy wholesale products to save money, so you should never end up paying more for wholesale jewelry than the price you would pay at a retail store. Since you will not be able to buy wholesale watches in bulk, it's best to shop at a membership store or other bargain outlet that allows you to take advantage of the discounted price while still only buying the number of watches you need. Price is also largely dependent on the quality of the watch, so you can expect to pay more for a designer timepiece than for a high-quality imitation. Style is also an important consideration when buying wholesale watches, as many of the timepieces come from the overstock of previous seasons. If you are concerned about fashion or modern design, you should consider current trends before buying wholesale jewelry. Many retailers focus on carrying up-to-date designs, but you'll need to know what to look for if you want to find a watch that is trendy. By carefully reviewing current fashion trends and popular designs in stores, you should be able to find wholesale watches that are in style and that match your personal tastes. How Do I Choose the Best Wholesale Leather? How Do I Choose the Best Wholesale Costume Jewelry? What Are the Different Types of Wholesale Accessories? What Do Wholesale Distributors Do? What is a Retailer Wholesaler?